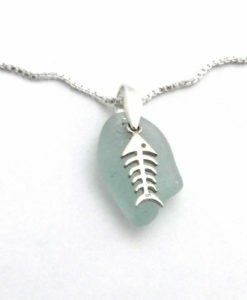 What a perfect Christmas gift for the sea glass enthusiast. 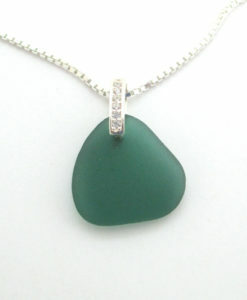 Cobalt blue is one of the favorite colors for sea glass collectors. 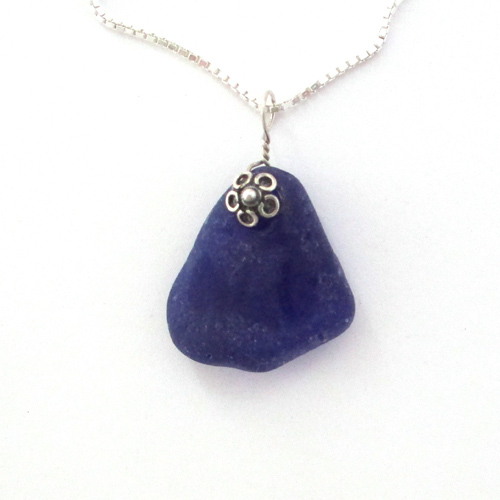 This thick piece of cobalt blue sea glass measures 1 inch long, is finely drilled and has a sterling silver flower attached. 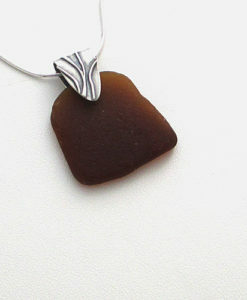 The sea glass was found on the shore of Lake Erie. 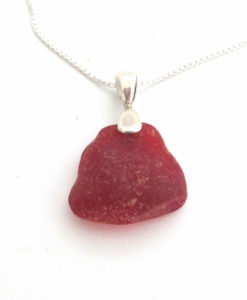 It comes with a choice of a 16″, 18′ or 20″ 1.25 mm sterling silver box chain. 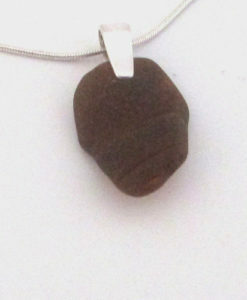 Please feel free to contact us if you have any questions or would like to request a custom piece.